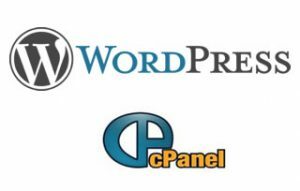 We offer pre-installed WordPress hosting. Get your new website or blog set up right away on your domain name. Only $7.99/mo or $80/yr – includes all cpanel features, unlimited email and daily backups. 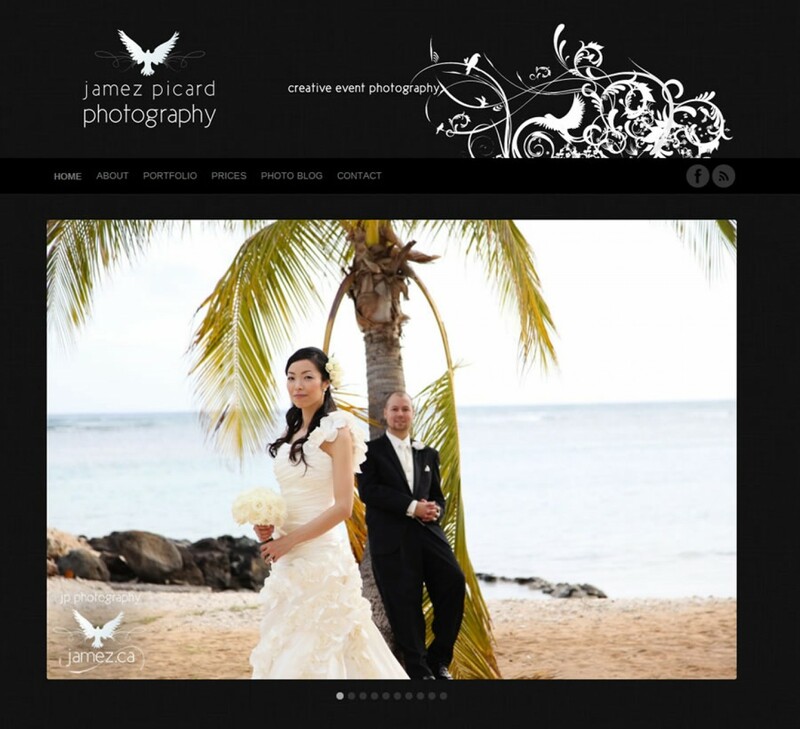 Learn more about Truemedia WordPress Hosting. TrueMedia hosting includes support and a 99.98% uptime guarantee. The migration of our web hosting customers is now complete. We have moved our customers to a new data center facility with an excellent setup. The new servers are in a power-redundant, connection-redundant secure rack. This new serversÂ are essentially the same setup so the transition of accounts was fairly smooth. We thank our customers for their patience in this move. We are confident that this new setup will provide the scalability and potential our customers need.